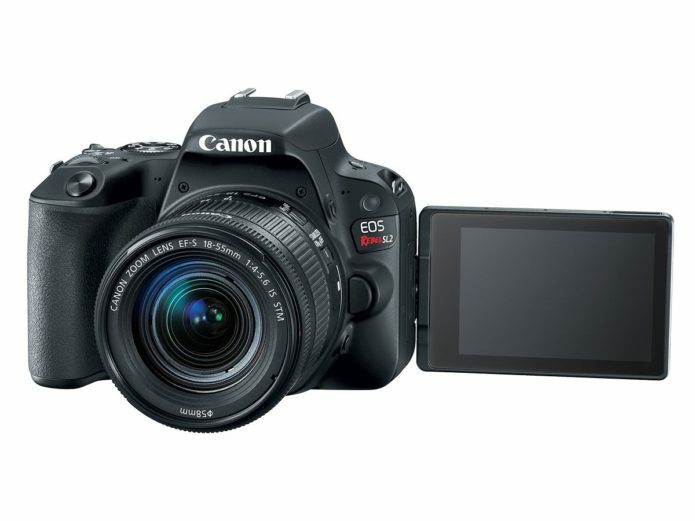 Canon announced the EOS Rebel SL3 DSLR on April 10, a camera that sounds an awful lot like a mirrorless EOS M50 wrapped up in a DSLR body. The SL3 is officially the lightest DSLR Canon makes, at 15.8 ounces, and looks just about identical to the SL2 it replaces. But what it really is is an entry-level camera for people who would prefer mirrorless, but are still stubbornly stuck on the idea of a DSLR’s optical viewfinder.